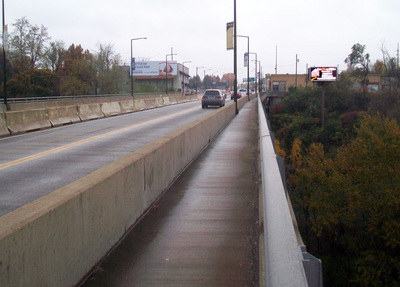 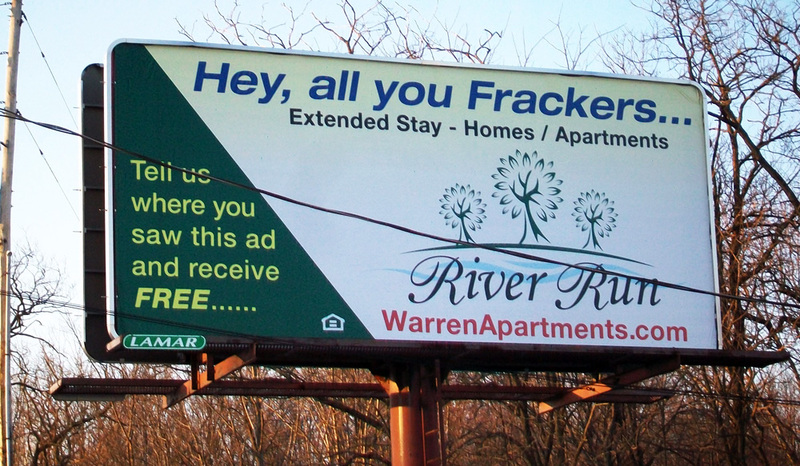 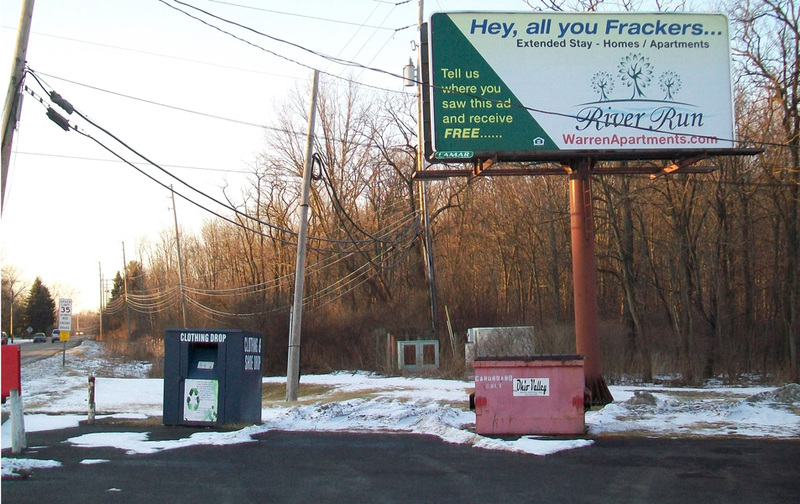 Bypassing local workforce, Mahoning Valley caters to out-of-state oil and gas industry personnel. 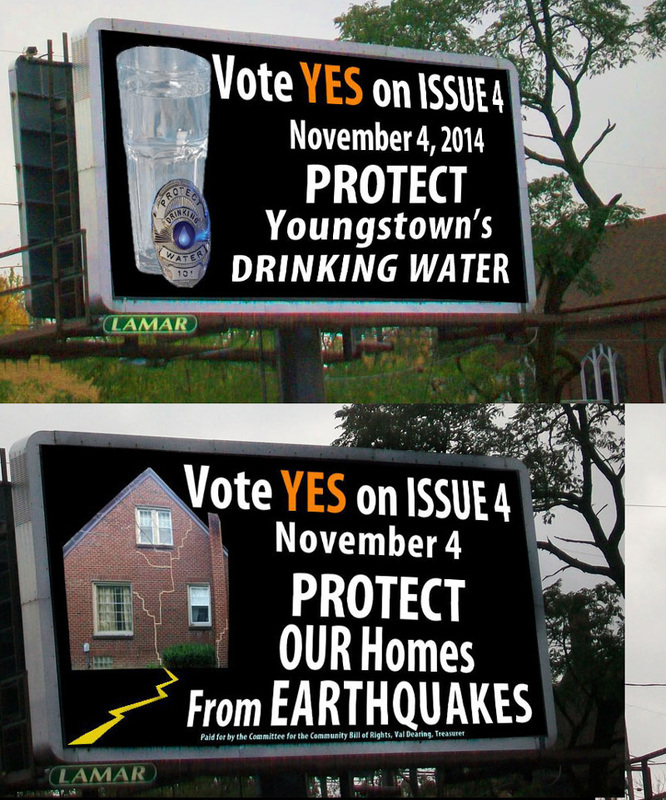 ﻿Vote YES! 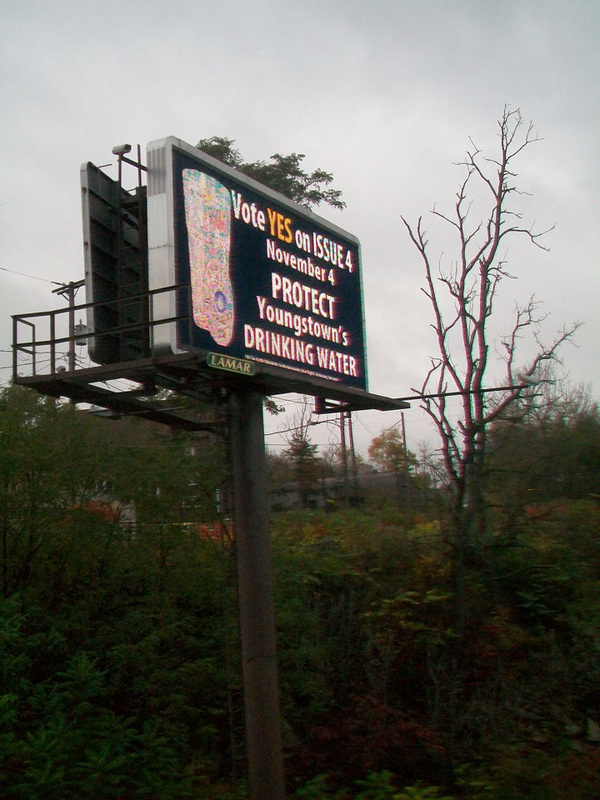 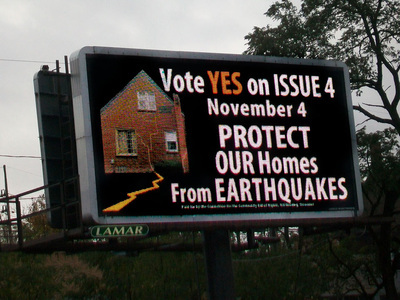 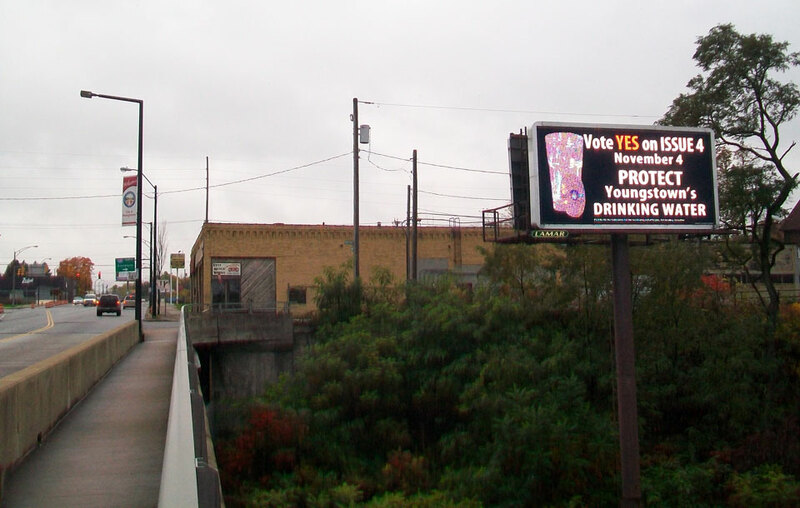 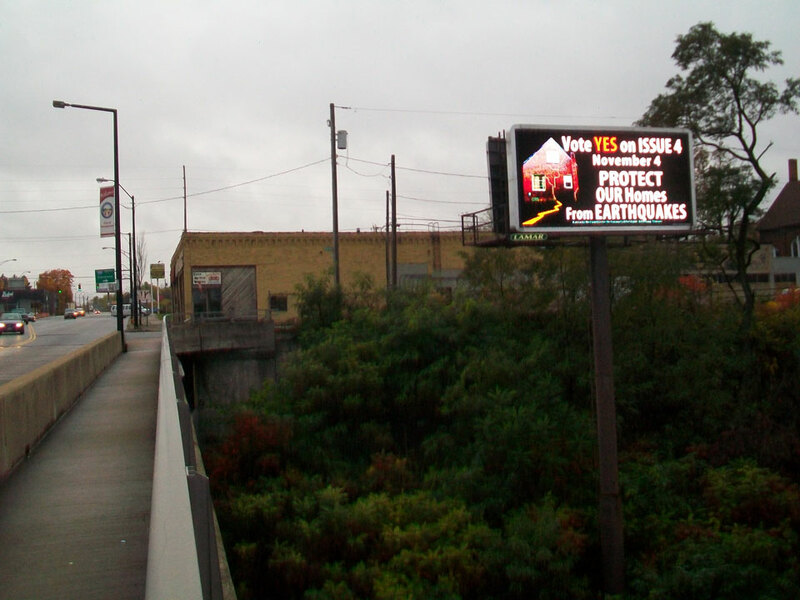 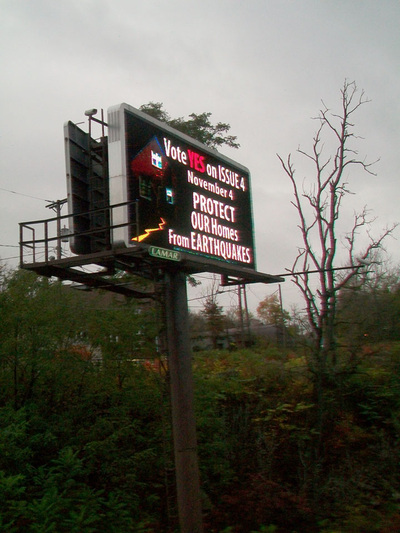 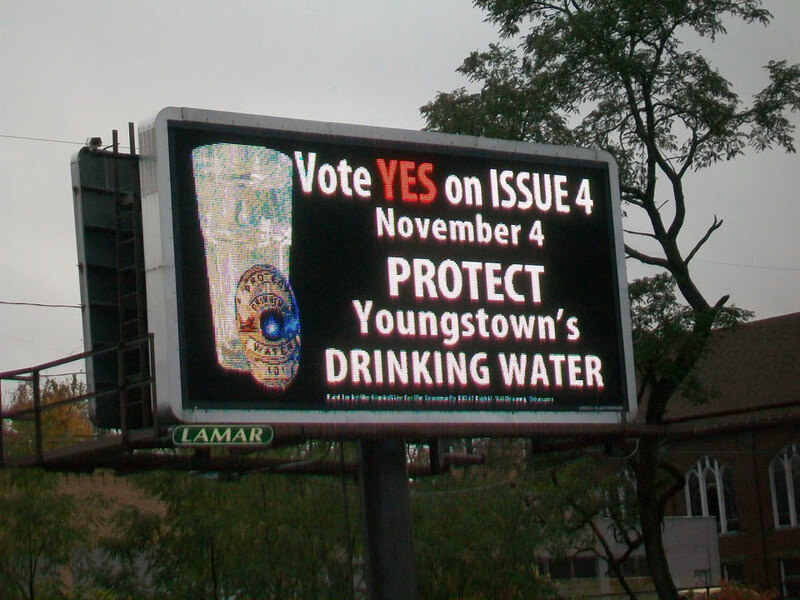 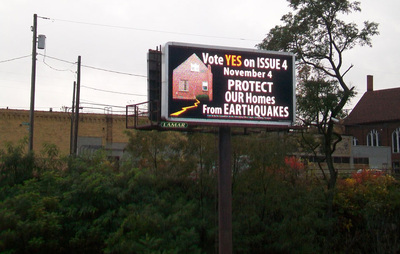 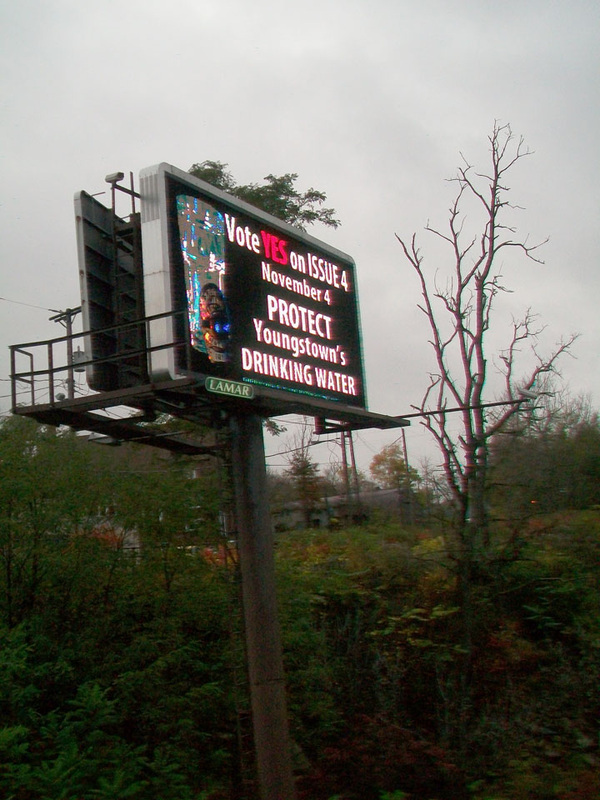 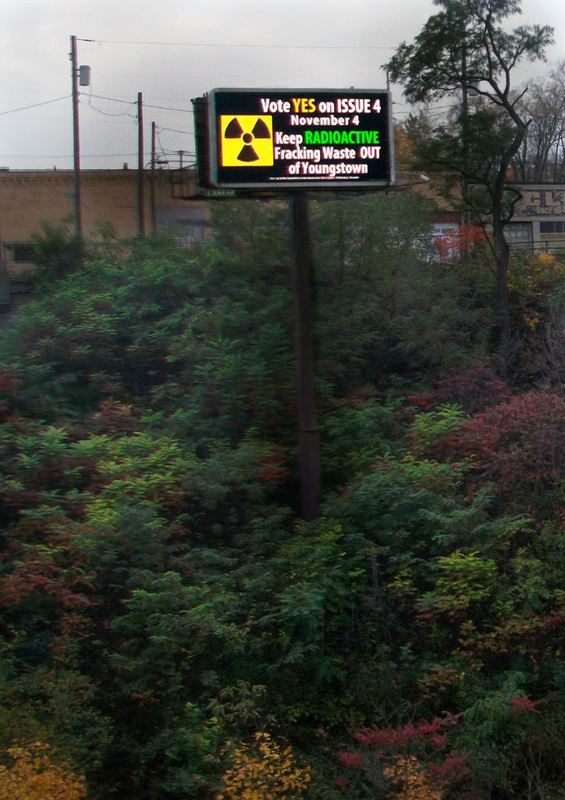 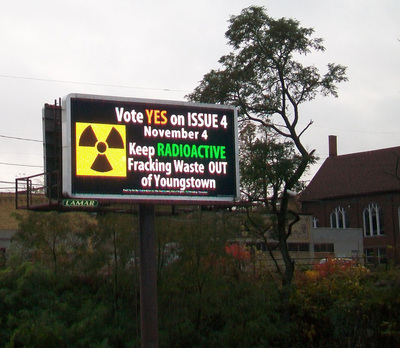 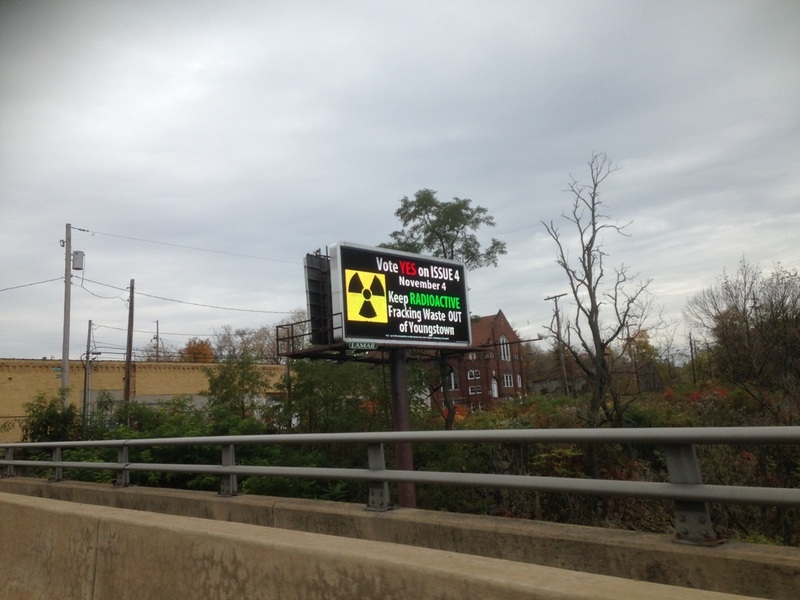 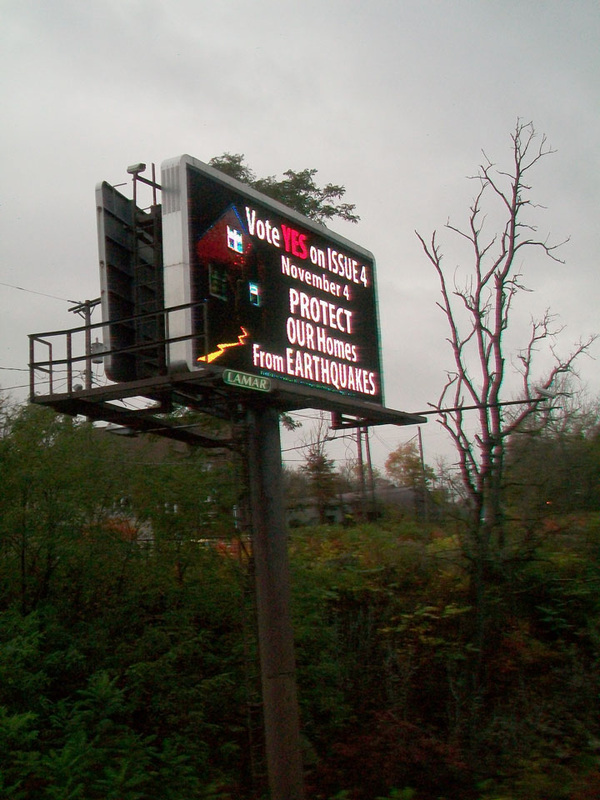 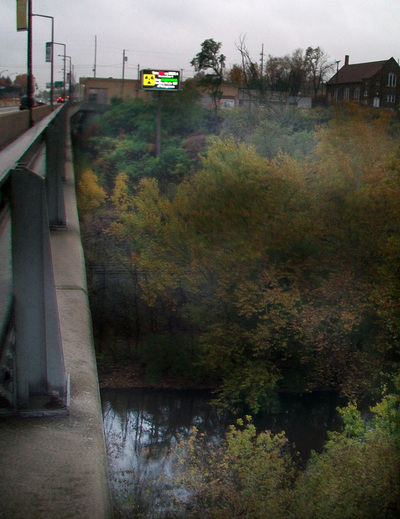 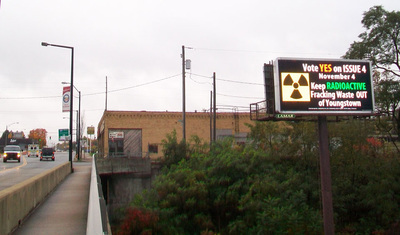 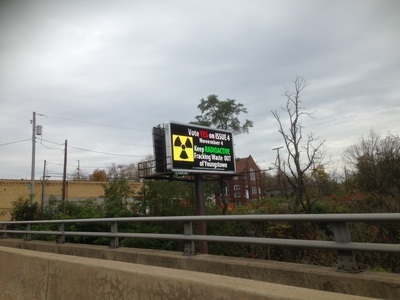 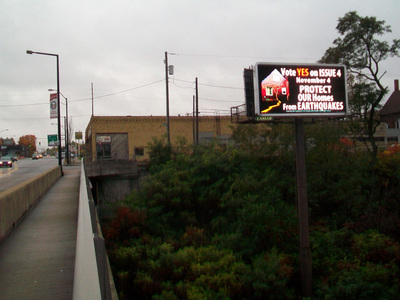 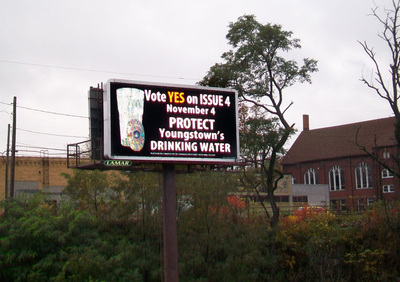 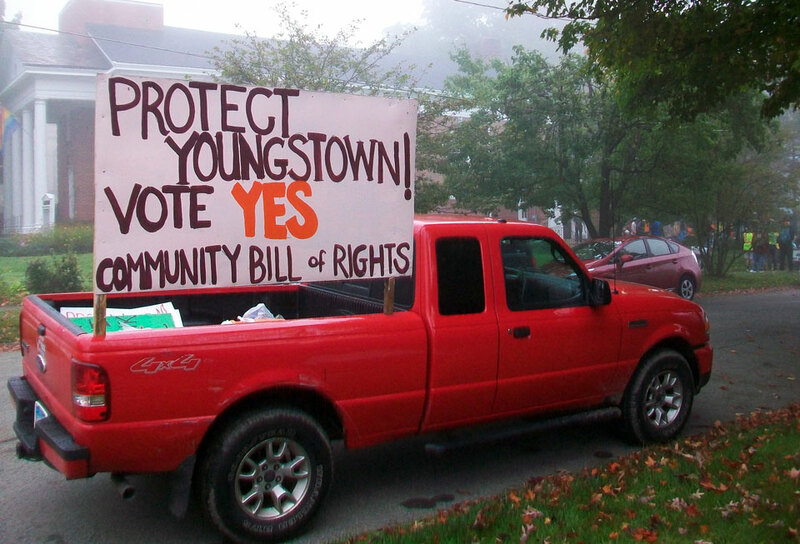 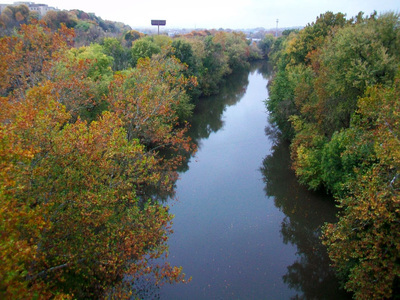 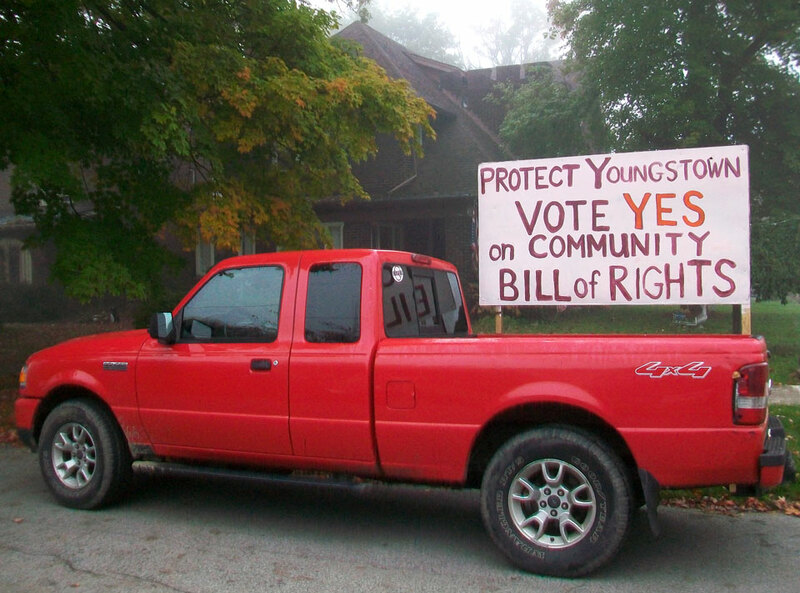 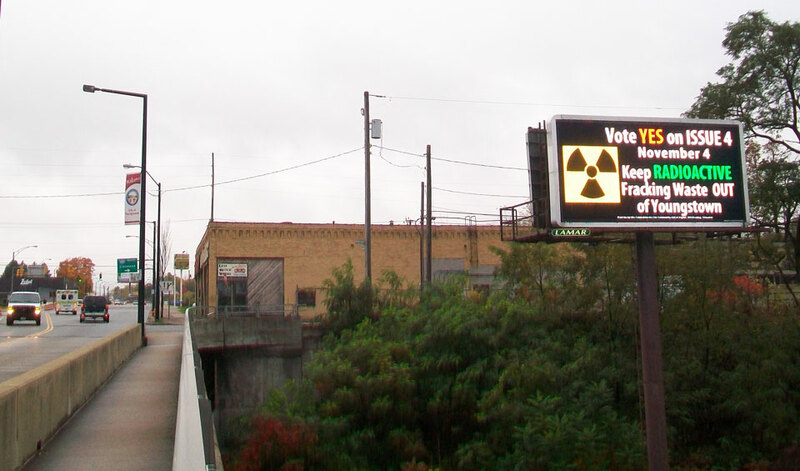 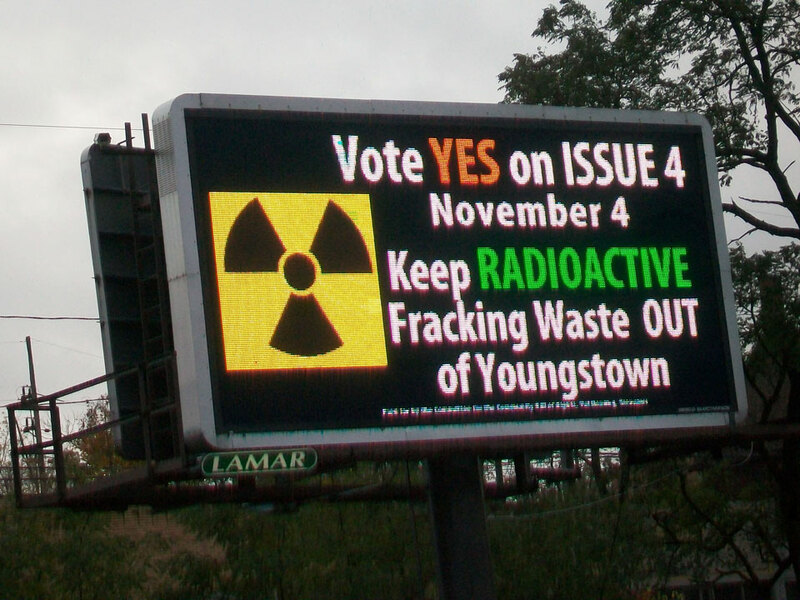 on Issue 4 on November 4 ﻿Protect Youngstown's drinking water, Protect Our homes from earthquakes and keep radioactive fracking waste out of Youngstown, Ohio!